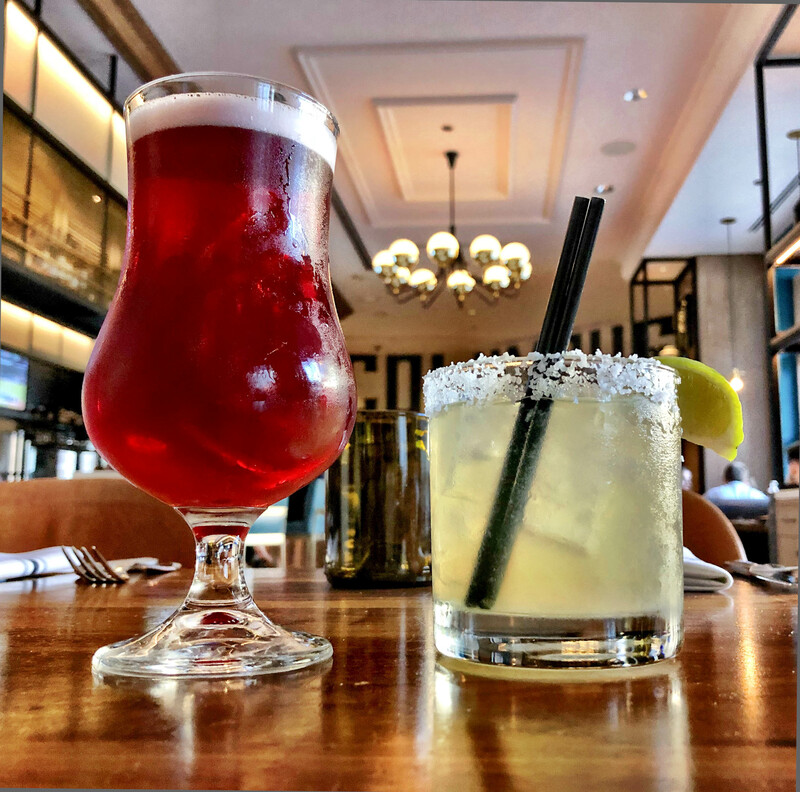 We don’t typically associate hotel bars as being a destination for food and drink. Hopefully the level of focus found here can become the new norm for bar experiences near Michigan Avenue. 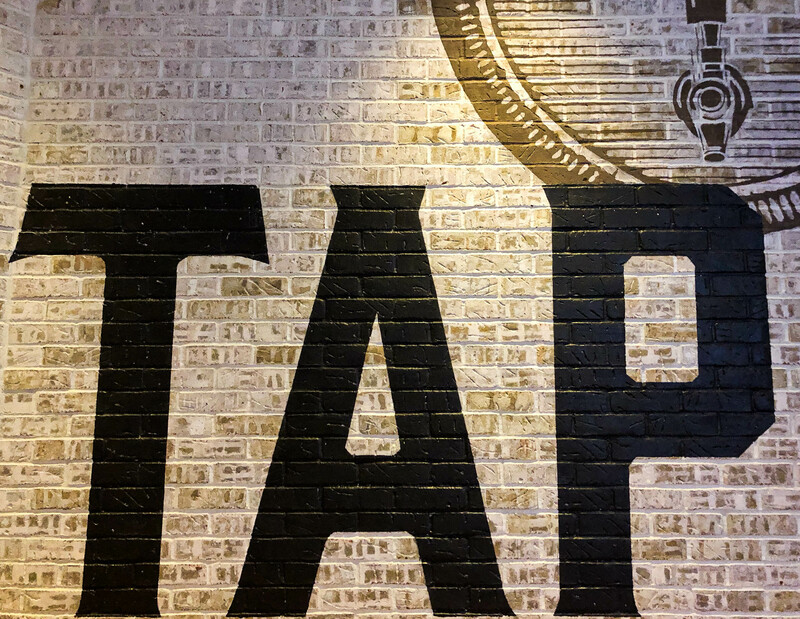 Tucked away just a block from Millennium Park, Columbus Tap is dedicated to an all-Midwestern taplist that spotlights Chicagoland…. and they have growlers! 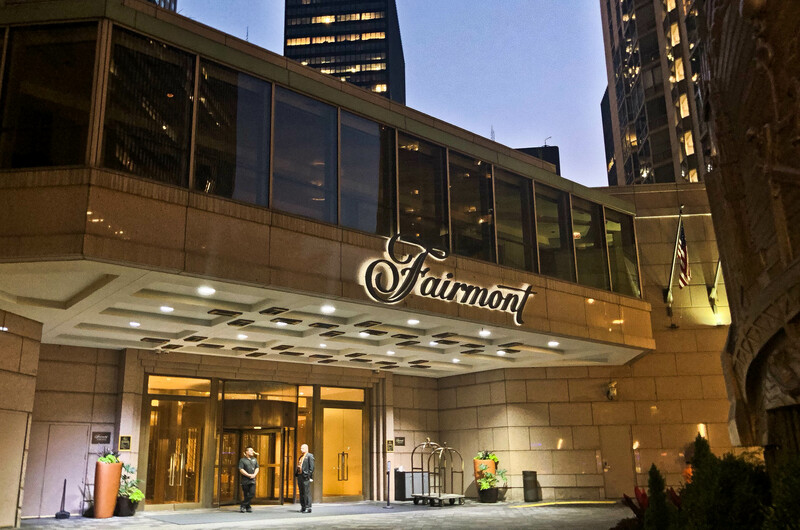 Located at Fairmont Chicago, the entrance is adjacent to the hotel’s circle driveway. The space feels like a modern day saloon. Breakfast is served next door in the Millennium Room. 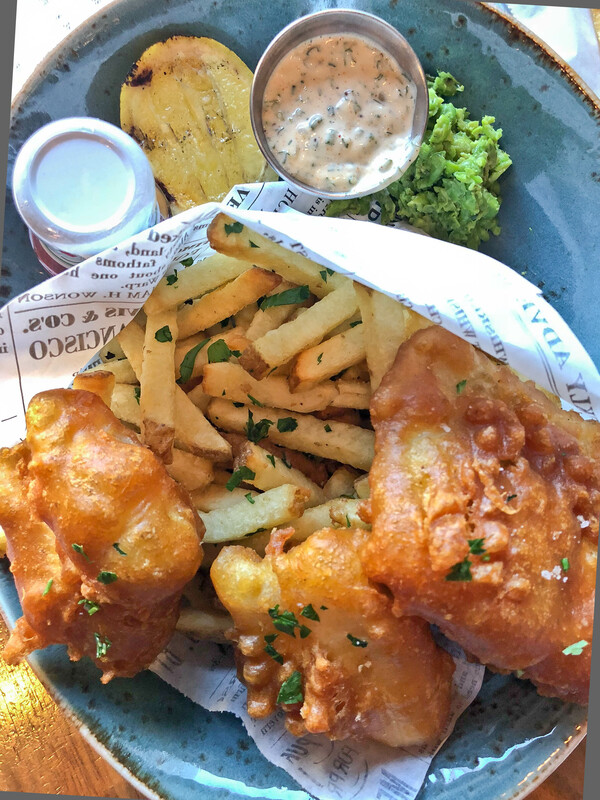 The main dining hall is open for lunch and dinner, offers 17 taps, 2 on nitro and the most adorable wooden 4pk flight sampler we’ve seen to date. Top sellers are Rev’s Anti Hero and Fist City. Both the beer list and the menu rotate seasonally. 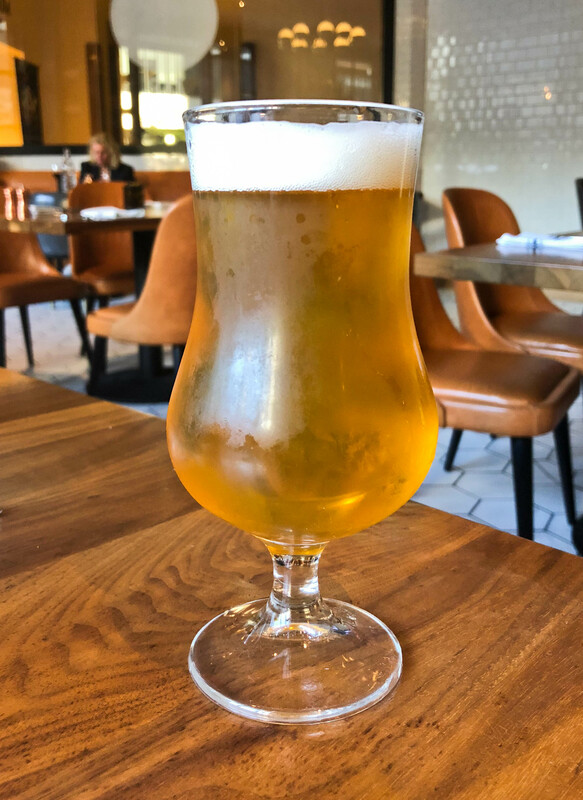 Stemware for every draft order and a knowledgeable staff will make you a believer right away. This bar proudly opened 2 years ago with a Maplewood Brewing collaboration. When Life Gives You Kumquats Citrus Saison was paired with a Mini Grilled Asparagus Salad (perfect egg, shaved asparagus, green goddess dressing). 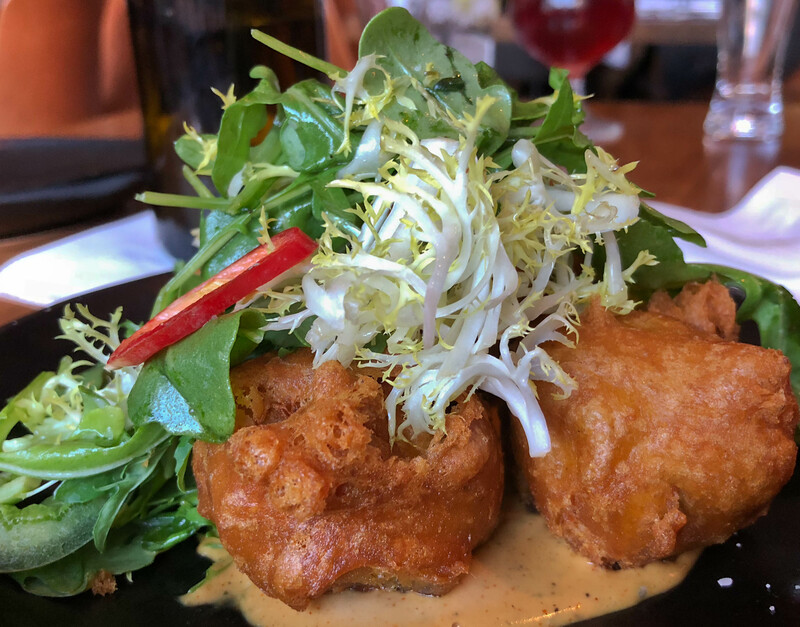 During our recent visit it was the Crab Fritters (shaved fresno chilies + brussel sprouts, jalapenos, baby arugula) + Founders Rübaæus on nitro that gave all the feels. There’s one pound of real crab with every order of that dish. 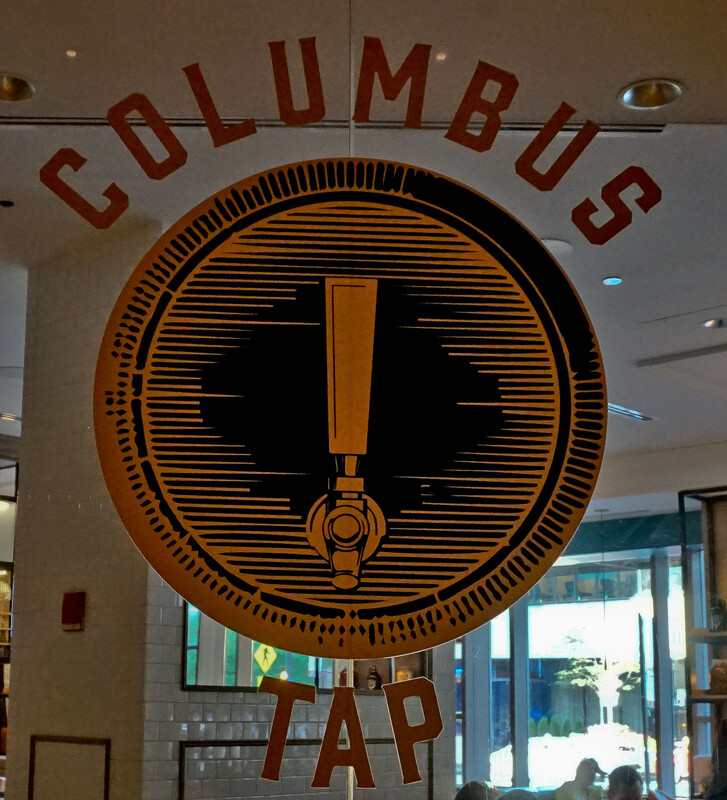 Sam Adams produces Columbus Tap America Ale. Just about every other draft was made in Chicagoland. The best feature of the tap house experience is the brewery aesthetic. The hexagon mosaic tile is a vintage look that is unique yet simple enough to blend it to the design. There’s a wall of branded wooden beer kegs, growler menu options and hand painted murals. The design speaks to Chicago’s current place as the home to nearly 80 breweries in the city proper. Imagine a remarkably elegant 19th century beer cellar. There’s an ambiance and décor here that casually pays homage to the world’s great beer destinations. 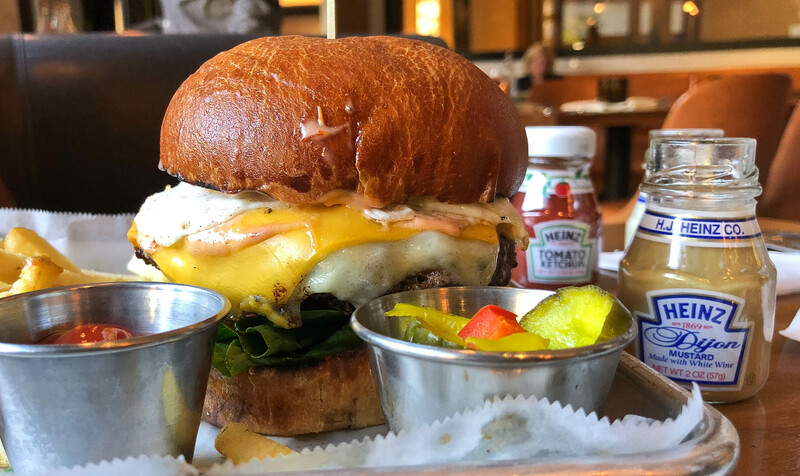 The attention to detail and locality extends to the menu where meats are sources from Green City Market and breads from Publican Quality Bread. We finished the evening with Layers of Love, a seasonal dessert slice hybrid of cheesecake, brownie and s’mores. 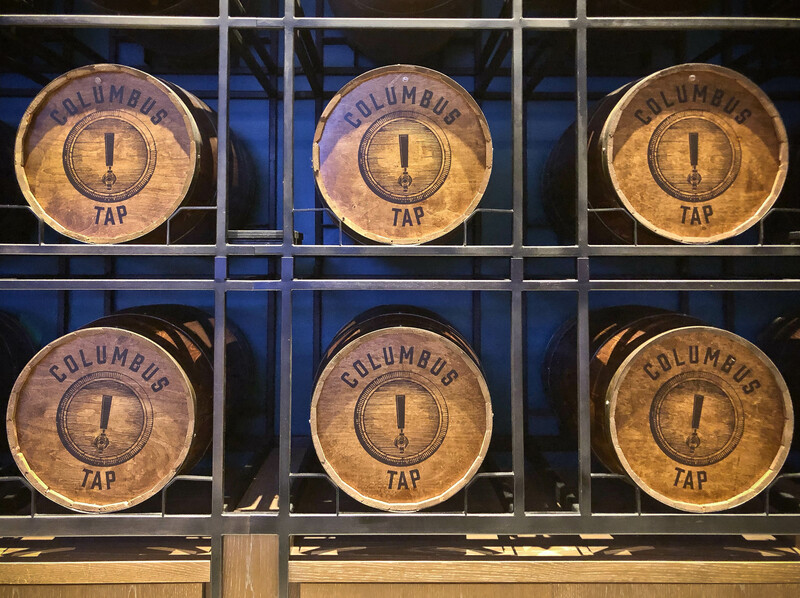 Columbus Tap is 7 days a week. 205 N. Columbus Drive on the New East Side. Enjoy 16 taps, 30 bottle offerings and space for 120 guests. 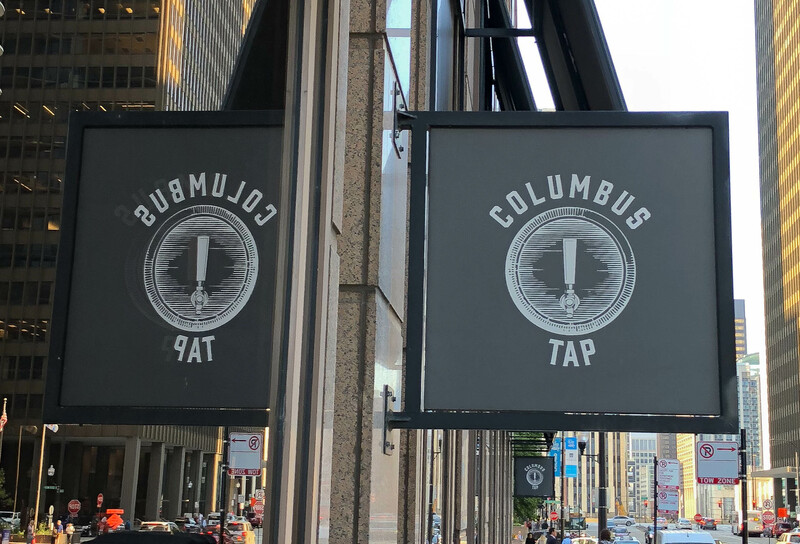 Columbus Tap, Fairmont Hotel Chicago, New Eastside Chicago, Nkosi White. Bookmark.